The DAAD supports over 100,000 German and international students und researchers around the globe each year – making it the world’s largest funding organisation of its kind. We also promote internationalisation efforts at German universities, help developing countries build their own systems of higher education, and support German Studies and German language programmes abroad. Our Artists-in-Berlin Program is one of the most renowned international scholarship programmes for artists. 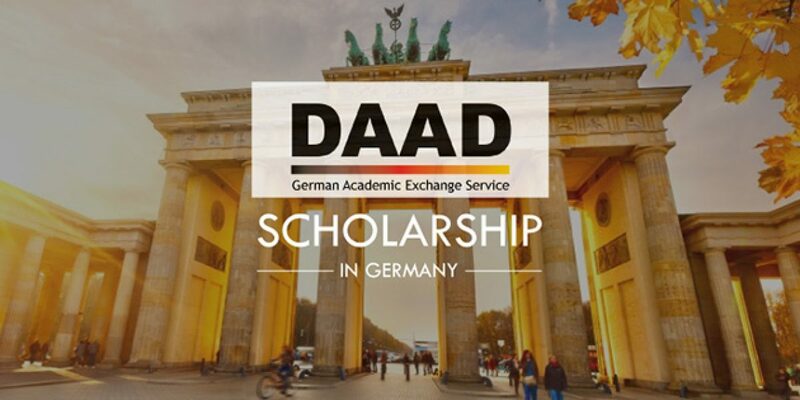 To improve international relations and bilateral research cooperations between German and foreign universities, the DAAD supports exchanges of scientists and academics from partner countries. The basis of these exchanges are cultural exchange programmes and bilateral agreements with foreign partner organisations. Unless otherwise regulated by bilateral agreements, the costs of the outward and return journey are borne by the respective sending country. Other payments cannot be made. Foreign academics and scientists who have usually completed a doctoral degree and work at a university or research institute in their home country. At least 14 days (for stays from applicants from EU countries as well as from Armenia, Azerbaijan, Belarus, Georgia, Kazakhstan, Moldova, Russian Federation, Ukraine: at least 7 days) up to a maximum of three months. The length of the grant is decided by a selection committee and depends on the project in question and the applicant's work schedule.